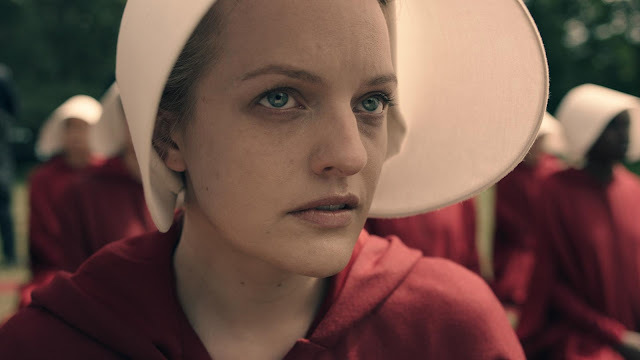 It's pretty difficult to avoid Elizabeth Moss right now with all 7 episodes of the new season of Top of the Lake showing up on BBC iPlayer recently, but it's her leading turn in the multi-emmy nominated The Handmaid's Tale that is likely to get her the most recognition. It just finished it's 10 episode run on Channel 4, so if you weren't lucky enough to DVR it, definitely keep an eye out for it on DVD or the streaming platforms or risk missing one of the best shows of the year! 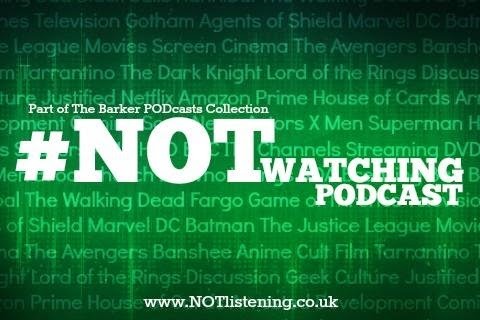 We've also returned to the demented world of Preacher, visited the neon 80s nostalgia of Netflix's GLOW and lots more besides... it's another TV packed #NOTwatching Podcast! Listen to "#149: The Handmaid's Tale, Preacher, GLOW & more!" on Spreaker.